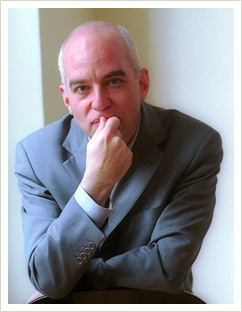 Two-time National Magazine Award winner Michael Wolff is the editorial director of e5’s AdweekMedia, a contributing editor at Vanity Fair, and the founder of newser.com. 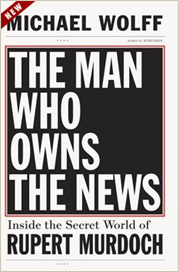 His latest book is The Man Who Owns the News, a biography of Rupert Murdoch, based on nine months of interviews with Murdoch and his family and associates. His work has been widely anthologized and appeared in numerous publications, including New York magazine, where he was a long-time columnist. He has also been an entrepreneur involved with the start-up of many businesses, including, in 1993, his first Internet company.